Auto Auction may be a relatively new concept in our country but this early, Pinoys are slowly getting the hang of it. 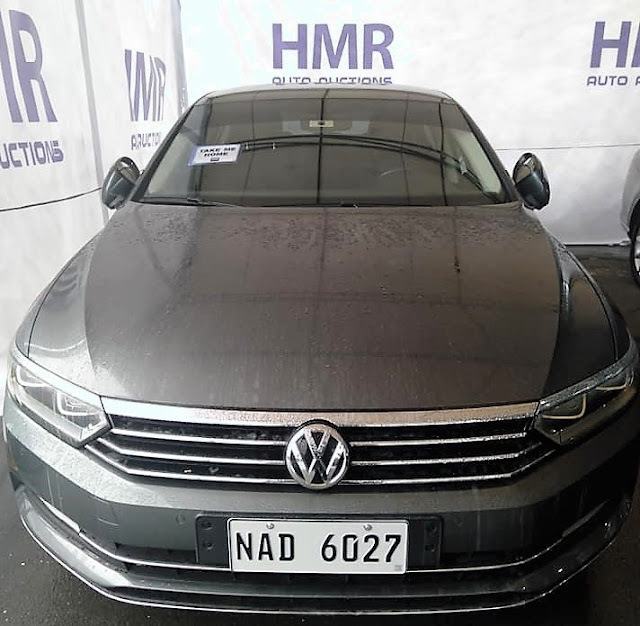 Thanks to HMR Auto Auction, they had prided themselves as the pioneer and industry leader in providing quality cars at affordable prices. HMR Auctions began in 1994, and opened the Philippines’ first purpose-built auto auction facility in 2016. 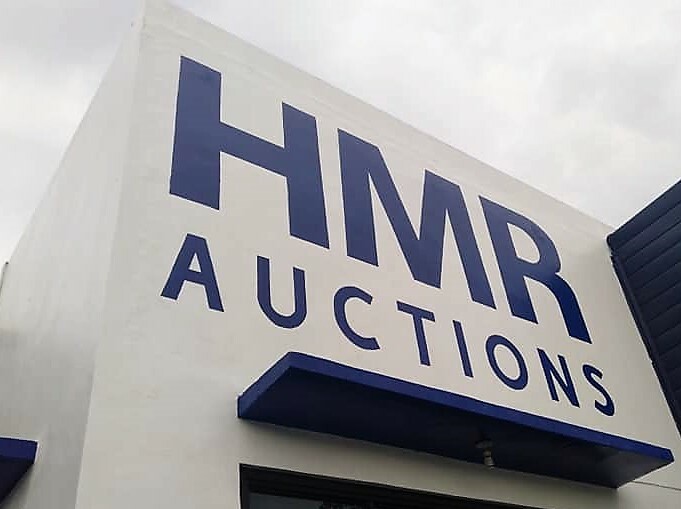 Since then, HMR Auto Auction has auctioned off over 2,000 vehicles to qualified bidders. 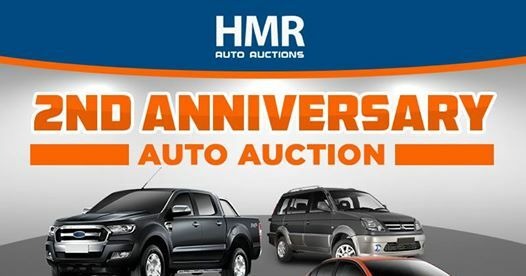 Last year, the very first HMR Auto Auctions was a huge success and for its second anniversary the biggest auto auction will be held anew where over 200 vehicles will be up for public live auctions and you can choose from, including sedans, SUVs, luxury cars, and even vintage cars such as the Mustang and Cadillacs. 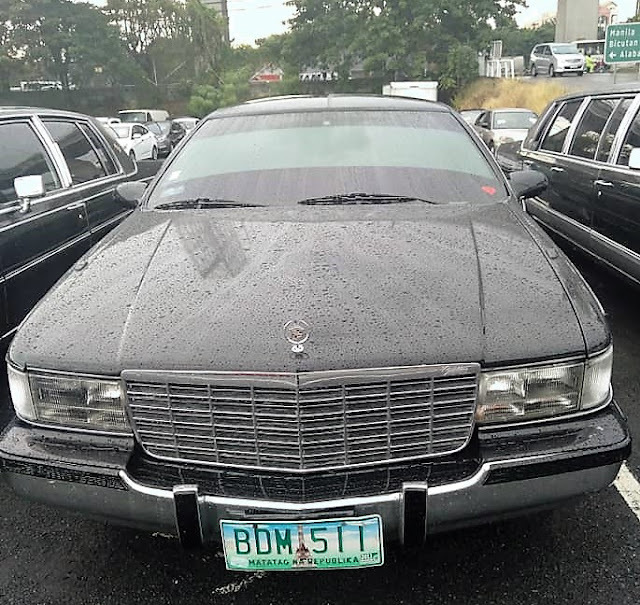 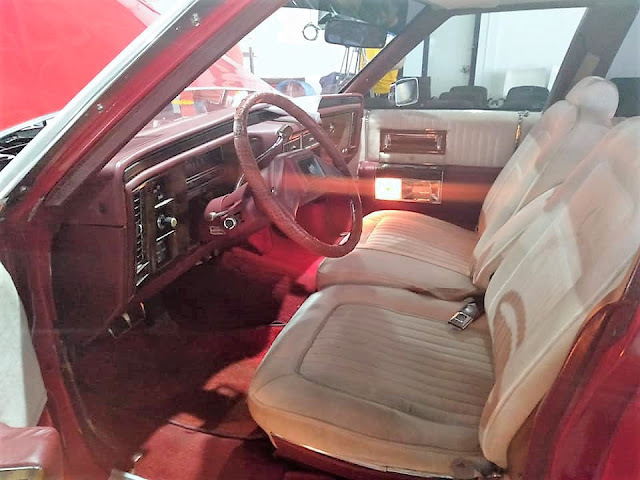 Because of HMR Auto Auction’s wide consignor base, it is now possible for qualified buyers to indulge in multiple units available in their yard- be it vintage, luxury, sedan, or SUV. 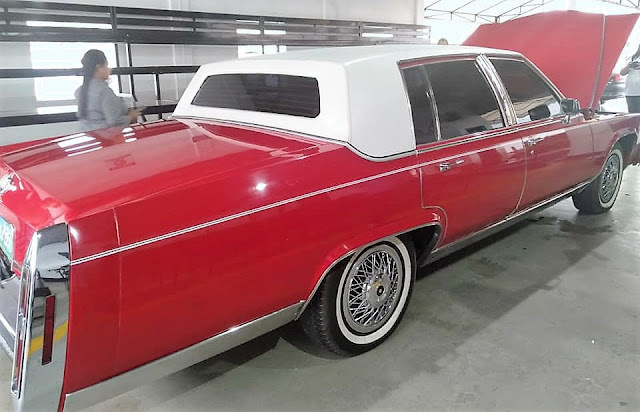 For this year’s auction, there will be more cars than ever and HMR Auto Auction will showcase a variety of luxury and vintage cars such as a Mustang and Cadillac as the highlight units. You ca also choose from among the Ford Ranger, Ford Everest, Mitsubishi Strada, Mitsubishi Montero Sport, Toyota FJ Cruisers, Volkswagen Passats, Audi A7, as well as a bulletproof Land Cruiser and BMW. 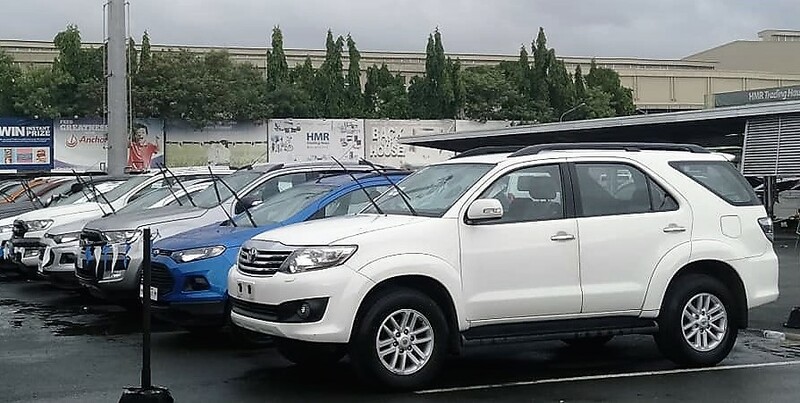 The company also makes car purchasing flexible and affordable through the “Easy Financing” scheme, in partnership with different banks. 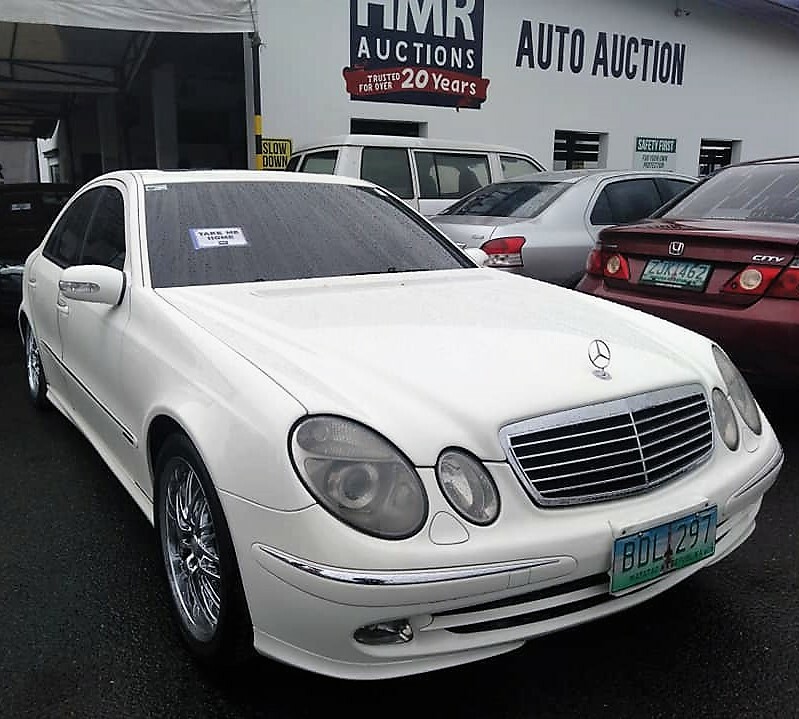 Bidders who will attend this special auction will be treated to a day of surprises, prizes, and various giveaways courtesy of event partners. 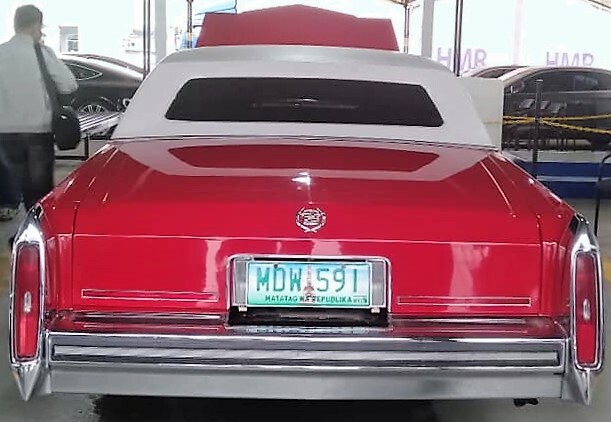 Viewing and inspection days are from November 30 to December 7, 2018. 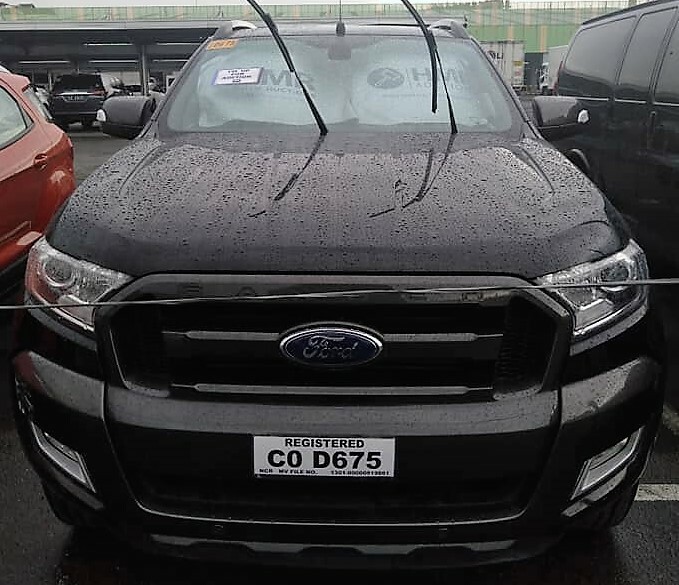 A Refundable Bid Deposit of P20,000 is required. You can sign up to get the catalogue: http://hmrbid.ph/auto-auction. 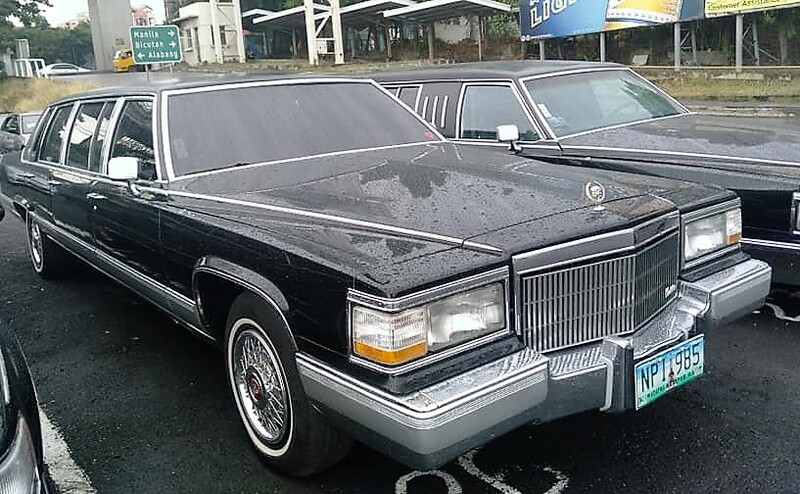 Take note that all are LATE MODELS and LOW MILEAGE VEHICLES.